Used as part of your regular diet and exercise program, CONTOUR RESTYLING CREME conditions, tightens, texturizes and tones skin to help it regain and maintain natural firmness and elasticity. 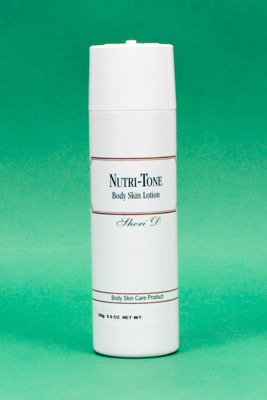 This original non-fluid-loss body wrap creme, developed by Dr. Clyde Johnson, FANIE CONTOUR has been featured on the "Phil Donahue Show", "AM Los Angeles", "Skin Deep" and countless other radio and TV spots around the world. It is also used regularly by contestants of the Jr. Miss, Miss, and Mrs. USA pageants. 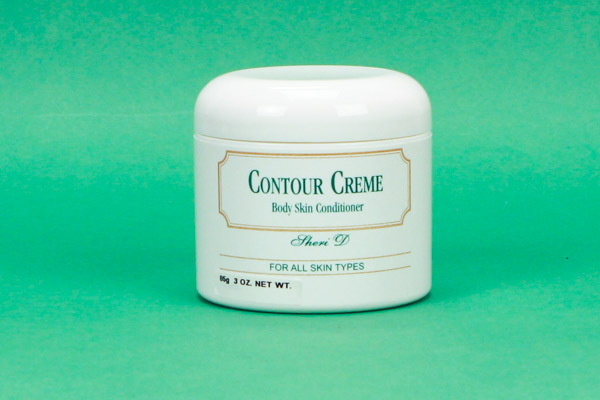 Like all the wonderful FANIE products, CONTOUR offers "no promises, just results".